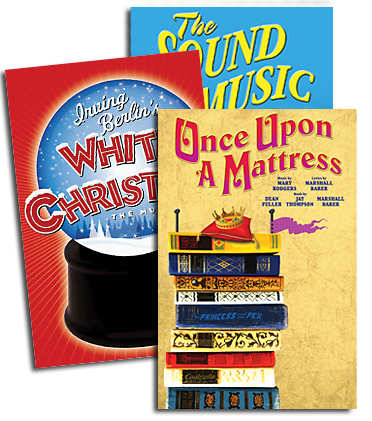 The cast recording for the Broadway production of IRVING BERLIN'S HOLIDAY INN, which features such Irving Berlin classics as “White Christmas,” “Heat Wave,” and “Blue Skies,” will be released digitally June 2nd! To pre-order, visit Sh-k-boom.com. 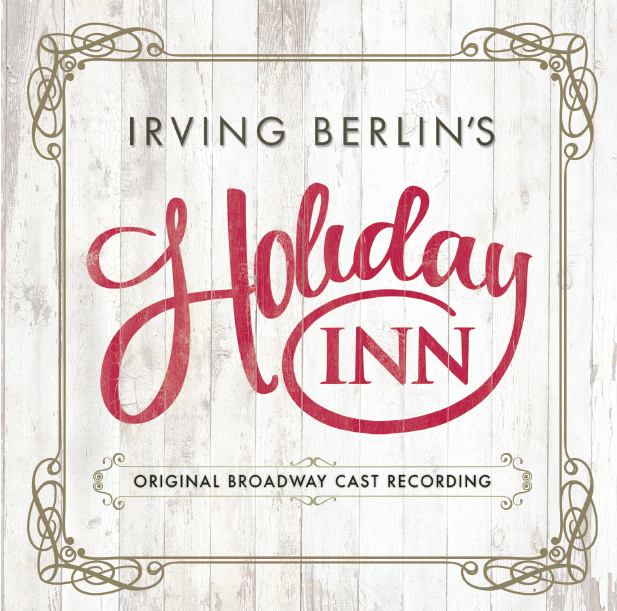 IRVING BERLIN'S HOLIDAY INN is currently available for professional licensing! WATCH NOW TO LEARN MORE ABOUT IRVING BERLIN'S HOLIDAY INN!